Makeup, Hair & All Things Beauty ! So I haven't posted up all this week and I am sorry for that! My mam absolutely adores my boyfriend and wanted him to keep me company while she was gone! Me & Stephen are planning on filming the boyfriend tag video this week btw so if anyone enjoy watching those videos (I do cause I think their so adorable ^__^ ) then look forward to seeing that on my youtube channel! This is a picture of myself and Stephen from London in June ! I did however pop into town for an hour to get some food bits in Tescos and on my way I stopped off at LUSH ! 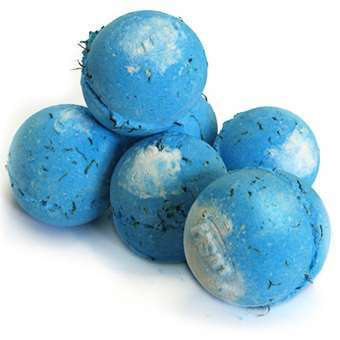 I absolutely adore LUSH products from their facemasks, to the bathbombs ! I decided to treat myself to 2 new bathbombs Twilight & Big Blue. 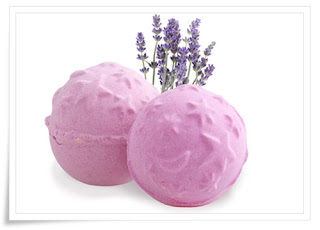 Twilight bathbomb is a gorgeous purple bathbomb that is scented with Lavender (one of my FAVOURITE smells!). Its supposed to be super relaxing and its also supposed to change colour from bright to dark to resemble a sunset, ohhh lovely! The Big Blue bathbomb is a blue/green bathbomb that has pieces of real seaweed dispersed throughout it! Thats all from me for now, but I will talk to you guys soon! Go On. Give in to your Beauty Lust! Mini Fashion Haul + Some Very BIG News! My Lime Crime Lipstick Collection! Bargain Buster Small Haul: New Look! Shaunaa; Beauty Lust Makeup Artistry.